Dietary supplement. Multi-nutrient & herb complex. Bio Align. 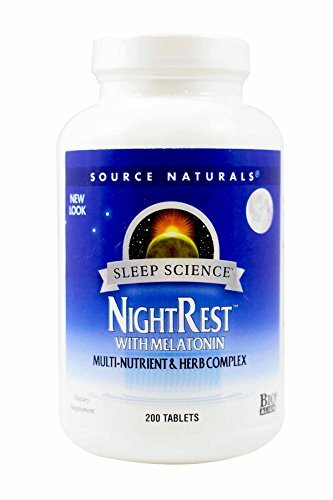 NightRest combines the powerful properties of melatonin and GABA with key amino acids soothing herbs. 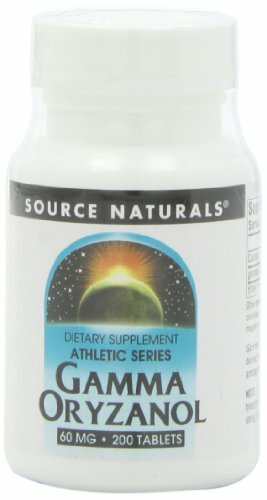 This uniquely comprehensive combination utilizes cutting edges technology and traditional herbalism to create a potent and relaxing nighttime formula (These statements have not been evaluated by the Food and Drug Administration. This product is not intended to diagnose, treat, cure or prevent any disease). Our whole leaf cereal grasses are organically grown and harvested only once a year allowing the root system to grow deep and capture an abundance of rich nutrients and minerals not typically found in traditional green leafy vegetables. We harvest at peak nutrition and cut only the tips of the grass where the nutrition is concentrated. While we don’t get the same yield as other crops, we ensure the highest quality grasses are whole leaf, not juiced, maintaining the nutritious fiber and whole food nutritional properties other grasses lack, ensuring mother nature’s available. Our organic cereal best is in every scoop. 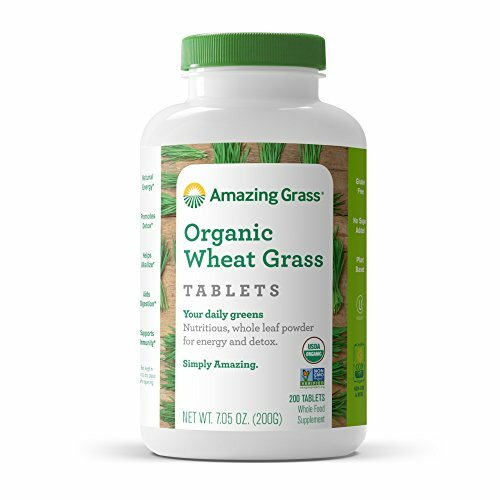 The result, one scoop is the nutritional equivalent of more than 10 shots of tray-grown wheat grass. At Amazing Grass our roots run deep...Back to our family farm in Kansas, where for over 3 generations Amazing Grass has organically grown & harvested the most nutrient-dense greens on earth. Today, we thoughtfully craft our greens with the highest quality, plant-based ingredients curated from like-minded farmers from around the world. Amazing Grass products are a delicious way to nourish your body with the whole food nutrition it needs to feel amazing every day. Dietary supplement. Chlorella are green, single-cell micro-algae and perhaps the world's most nutritious food. 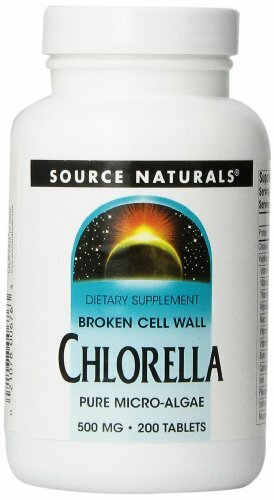 Chlorella is the only source of Chlorella Growth Factor (CGF), the richest source of chlorophyll, and over 50% protein. Sunlight is the source of life on Earth, but we may not be aware of all the ways it benefits us. Our bodies manufacture vitamin D-3 when the skin is exposed to UV radiation from sunlight, but the ability to do so decreases as we age. Vitamin D-3 maintains healthy calcium and phosphorus levels in the body for strong bones; it increases muscle strength in older adults; and it also plays an active role in a healthy immune response. 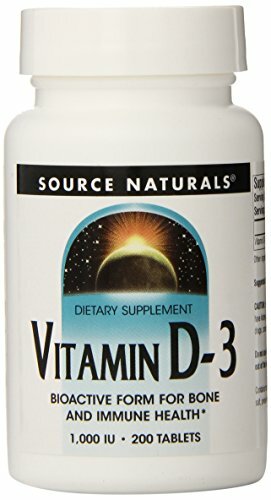 Vitamin D-3 (cholecalciferol) is the optimal form of vitamin D. It is the form of vitamin D that the body manufactures in sunlight, and the form most efficient for the bodys needs.Supplement Facts for 1,000 IU Tablet Serving Size: 2 tablets Amount %DV Vitamin D-3 (as cholecalciferol) 2,000 IU 500% Other Ingredients: microcrystalline cellulose and stearic acid.Warning: If you are pregnant, may become pregnant, breastfeeding, have hyperparathyroidism, or are taking any prescription medication, consult your physician before taking this product. Do not exceed a total of 2,000 IU of vitamin D per day from all sources, including multivitamins and fortified milk. Do not use if either tamper-evident seal is broken or missing. Keep out of the reach of children.Suggested Use: 1 to 2 tablets daily with a meal. 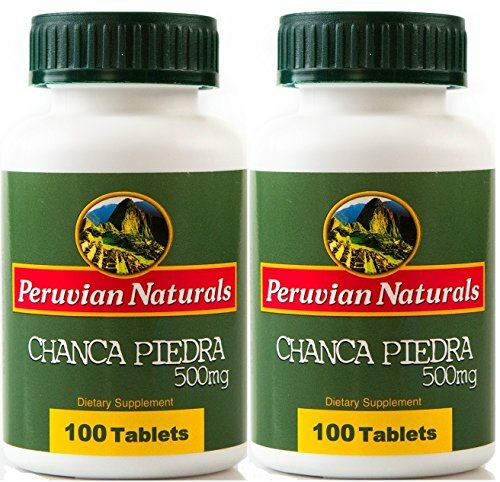 Peruvian Naturals Chanca Piedra (Phyllanthus niruri) tablets contain 500 milligrams of wild Chanca Piedra leaf powder. 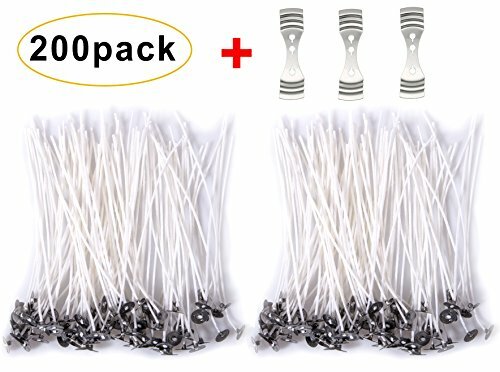 Also known as "Stonebreaker," each two-pack comes with 200 tablets. Dietary supplement. Help reduce anxiety. 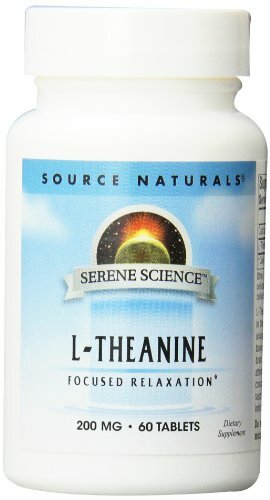 L-Theanine is a unique amino acid found almost exclusively in the tea plant (Camellia sinensis) and is the primary ingredient contributing to the unusual taste of green tea. 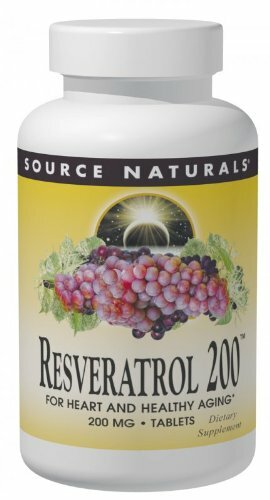 Source Naturals Resveratrol 200 contains 200 mg of pure resveratrol, a compound produced by grapes and other plants for protection from environmental stresses. Recent studies have demonstrated that resveratrol stimulates SIRT I genes, which mimic the healthy aging benefits of caloric restriction. Resveratrol may support heart health by providing antioxidant protection for healthy circulation, and by inhibiting inflammation messengers including NF kappa-B. Copyright © Wholesalion.com 2019 - The Best Prices On Natural 200 Tabs Online.